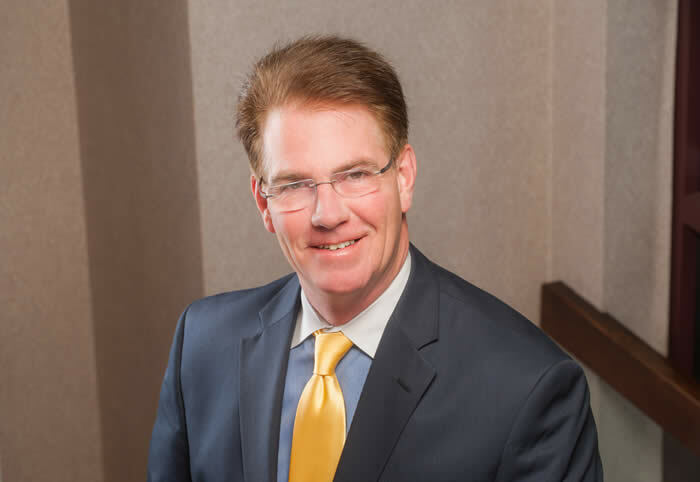 Reading, MA – Reading Cooperative Bank’s Jack Ferren, Vice President, Business Development Officer, will be installed as the new President of the Woburn Business Association (WBA) at its “Secrets for Success” event, which is an annual celebration of its members. The WBA is a nonprofit membership organization whose purpose is to promote and protect business interests in the City of Woburn and provide networking services for the business community. The WBA helps its members and other businesses negotiate in public forums with public agencies, and interactions with local officials. The leadership and board members speak on behalf of current members, as well as businesses entering the community, to help them navigate the politics, procedures and town departments they will undoubtedly come into contact with. The WBA holds many networking events throughout the year, which is a great way for new people and businesses to meet each other. They encourage anyone who offers a service or product to the City of Woburn to join as a member. The “Secrets of Success” event takes place on November 1st, from 5:30PM – 8:30PM, at the Crowne Plaza (15 Middlesex Canal Park Dr.) in Woburn, Ma. To register, please visit https://www.woburnbusiness.org/events/annual-celebration-registration/.